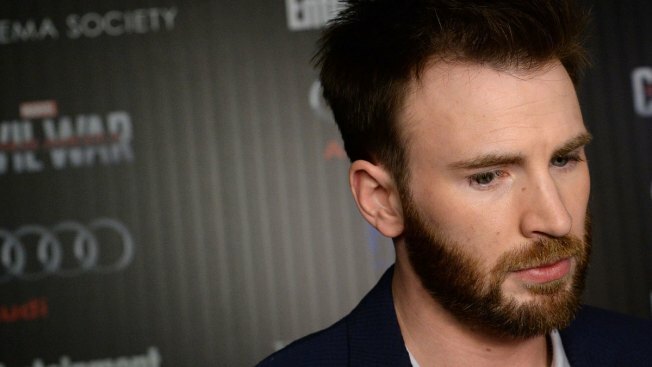 Among the many Marvel actors that reached out were Chris Evans, Ryan Reynolds and Jeremy Renner, who offered to speak to the child who suffered from Neurofibromatosis type I.
Avengers super fan, Emilio Pachon, died Wednesday, Fox News journalist Shannon Bream confirmed. In his last days, Bream tweeted the 11-year-old's dying wish was to hear from one of the Avengers before he died, resulting in an outpouring of love and support from the superheroes he admired. The journalist reported that the well-wishes the boy received from the superheroes "lit up his hospital room and blessed his family." Prior to Emilio's death, Chloe Bennet, who plays Daisy Johnson on the ABC show Marvel's Agents of S.H.I.E.L.D. also reached out and asked for the little boy's name. In addition, Zachary Levi, who played the DC Comics hero Shazam, as well as Marvel's Frandral in several of the Thor films--offered to help, too. Paul Bettany, who played Vision in Captain America: Civil War and in Avengers: Age of Ultron, reached out, as well. Bream told her followers, "Though Emilio has passed, any Avengers/Heroes who wanted to send messages can now direct them to his twin little brothers who are big fans of yours too." Here more about Emilio's story by watching the video above, and if you wish to donate to the Gene Foundation--which the Pachon family helped to found--you can donate here.